Navigate to the United States Copyright Office website (link in Resources). Click "Search Records" at the top of the Copyright Office website. Click "Search the Catalog" under "Online Records." Click "Set Search Limits." Select "Visual Materials" from the "Image Type" box and click "Set Search Limits" again. Choose a search method from the "Search by" box and type your query or keywords into the "Search For" box. For example, if you know that the image name is "Craddox Mazes," select "Title" from the "Search by" box and type "Craddox Mazes" in the "Search For" box. You can also search by keyword (such as a description of the image) if you don't know the title. If you do not have any information about the image, you may need to seek assistance from a Library of Congress staff member, as described in the next step. Click "Begin Search." If the image does not appear in the search results, it may mean that it was registered prior to 1978. Older images can only be found in the copyright card catalog, located in the Copyright Public Records reading room at the following address: Library of Congress Copyright Office–IRD Records Research and Certification Section 101 Independence Avenue SE Washington DC 20559-6300 Fax: 202-252-3485 Tel. : 202-707-6850 For help locating an image in the catalog, you can enlist a staff member to assist you. Be prepared to provide as much information about the image as you can such as title, artist, copyright owner and the date the image was published, if known. No fee is assessed if you perform the search yourself, but if you require staff assistance, you will be charged by the hour. 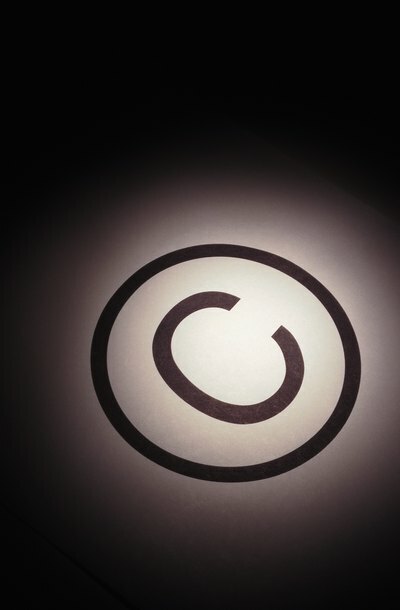 United States Copyright Office: Can I Use Someone Else's Work?